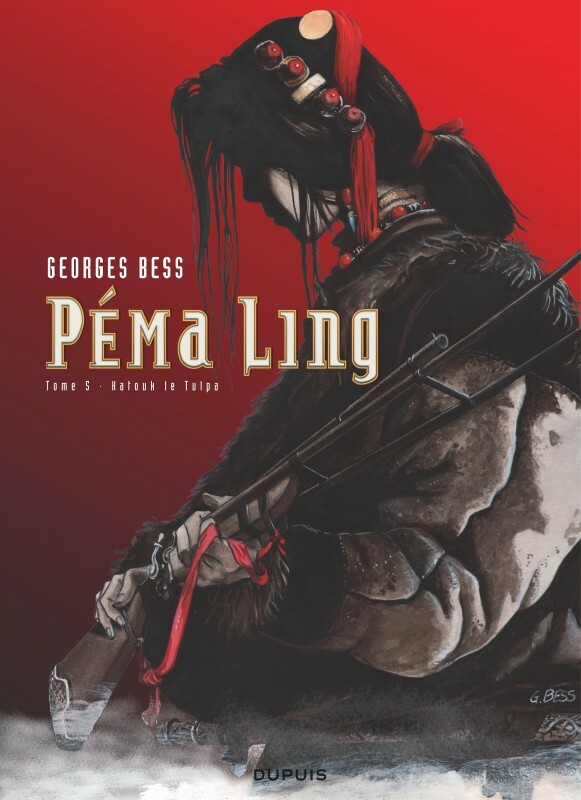 Tibet, that Georges Bess visits regularly, is the place of this new large series at the ‘Repérages’ collection. 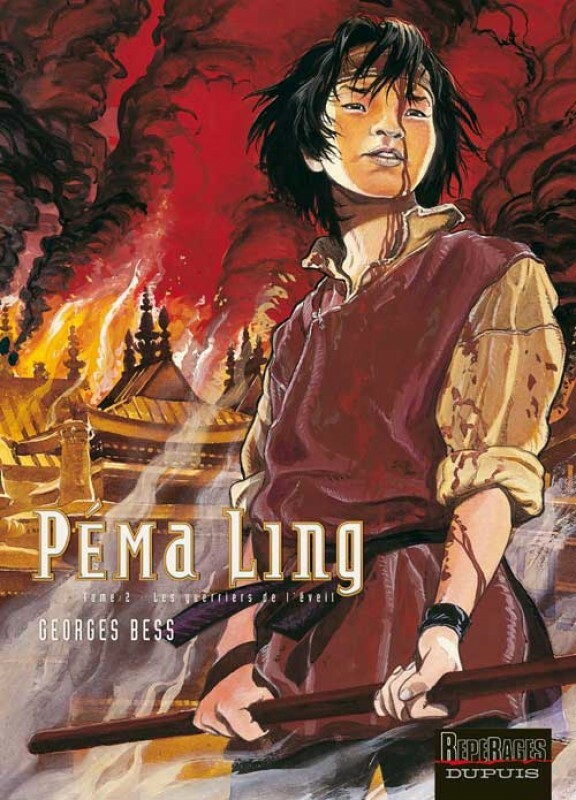 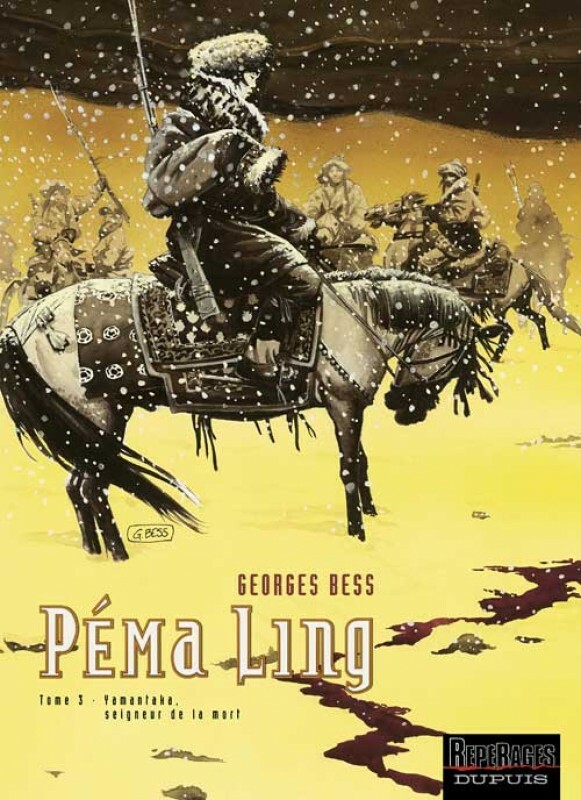 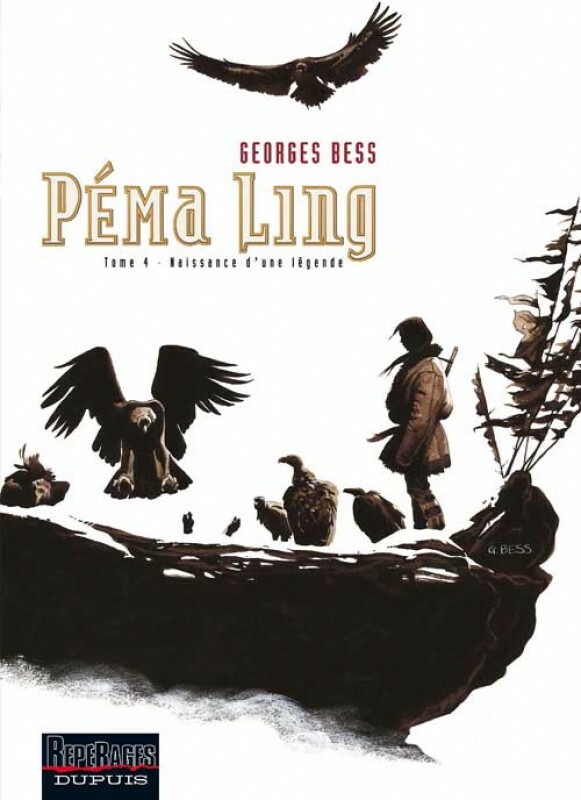 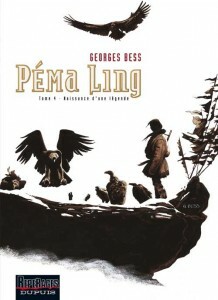 Prodigious illustrator and innovative colourist, Georges Bess also confirms his subtle narrative ability. 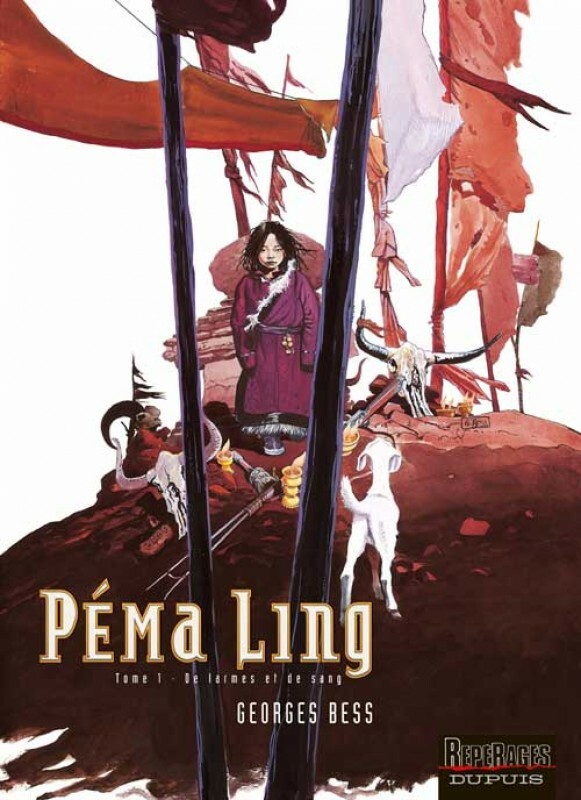 The result is a great saga where intimacy and universality mix together and where emotion and action meet pleasantly.